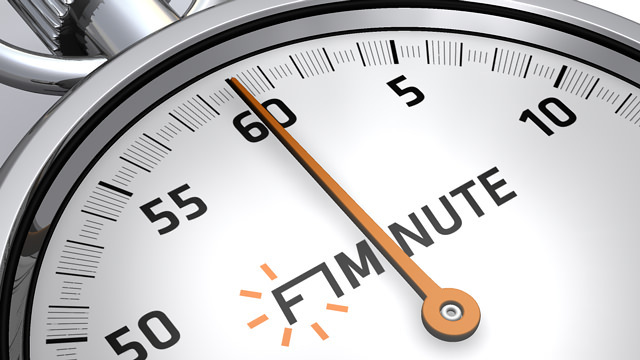 This is F1Minute for the 18th January 2008. Lewis Hamilton has signed a deal with McLaren that sees him staying at the team until 2012. His contract is reported to be worth £10 million a year which will make him one of Britain’s highest paid sports stars. Ron Dennis didn’t talk numbers, but said Hamilton’s spectacular debut year deserved some financial reward, and Lewis for his part, said that he feels connected to McLaren and could drive for them through his entire F1 career. The cost of a Formula 1 super licence from the FIA has seen a massive price hike for 2008 and onwards. Previously it cost less than 2,000 Euros to purchase a licence, with the renewal price adjusted depending on how many points you scored in the previous season. This year, the price has gone up to 10,000 with an extra 2,000 Euros for each point. The FIA haven’t given a reason for the massive increase, but speculation is rife that it’s to preserve the exclusivity of the sport, and keep out the less able drivers. That’s all for today, have a great weekend, please join me on Monday for another F1Minute.